I like post-apocalyptic settings. One of the games I really want to play this year is Mutant: Year Zero, which is very much a post-apocalyptic game in the vein of Fallout. 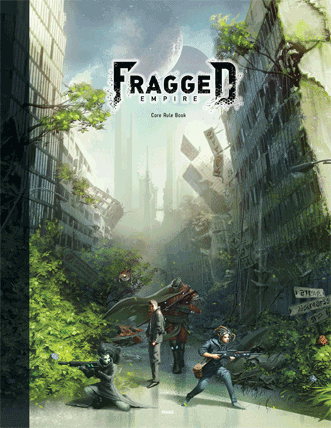 Fragged Empire is another post-apocalyptic setting. I initially saw the book in a Forbidden Planet in London and I had a flip through. It was a beautiful book. The art was really beautiful and I liked what little I had time to dig through. 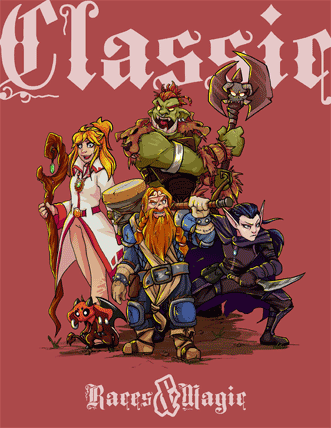 The main attraction here is the core book. I mean, obviously. It’s kinda necessary. It’s a weighty tome, at slightly over 400 pages. 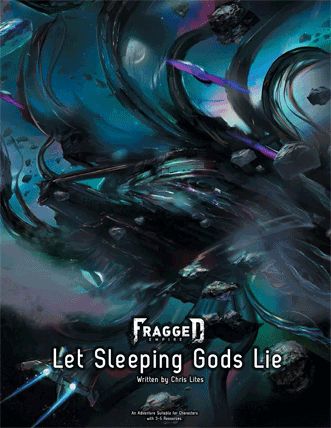 It’s a great sci-fi setting that also includes an introductory adventure that sounds quite interesting. 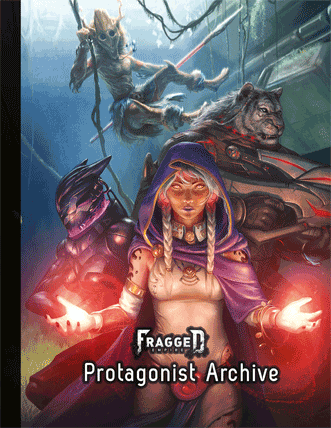 After this introductory adventure, this tier also includes another adventure, Let Sleeping Gods Lie, and the Protagonist Archive to help you flesh out your own adventures. 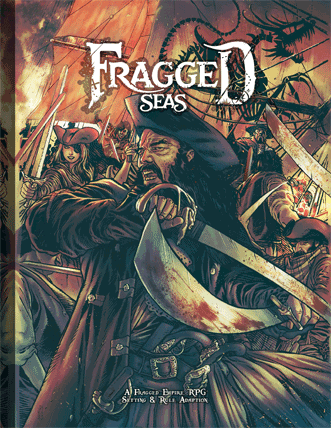 I really like the sound of Fragged Empire’s core setting, but this tier has some really interesting alternatives, giving a pirate-themed reskin of the game, a fantasy version and, perhaps most interestingly, a Dieselpunk setting. 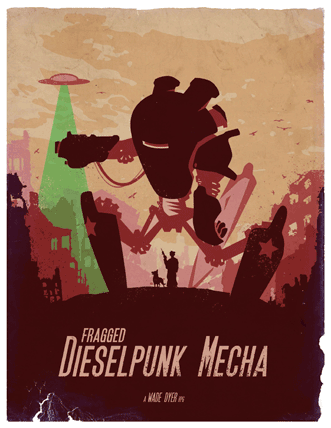 The Dieselpunk Mecha setting sounds really cool, with lots of political machinations going on against the background of posturing and power plays between great industrial nations. There’s also some cool mood music included. I like when publishers put this stuff out. It adds that little more flavour and helps to really develop and demonstrate the tone that they want to create for their game. 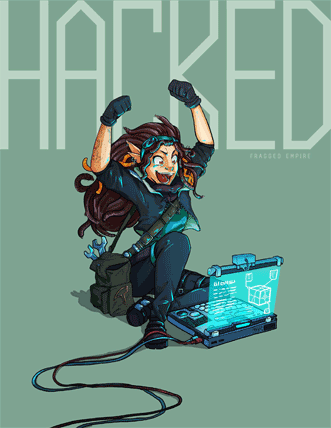 As per usual, some of the proceeds of the bundle will go to charity. This time it’s TEAR Australia that benefits. Makes sense, given that this is an Australian game! 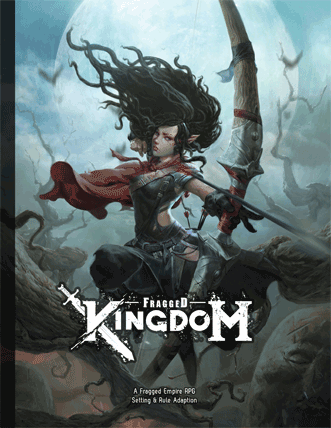 To have a look at the bundle – and perhaps even buy it – you can click here for the bundle page. Enjoy! I also love post-apoc games, having played Gamma World, Aftermath, The Morrow Project, and Nuclear War (card game by Flying Buffalo Inc.) among others. I was going to post about this bundle as I saw the e-mail from Bundle of Holding, but noticed you had already posted so I will be re-blogging your post in about 12 hours (8 AM U. S. Central Time). 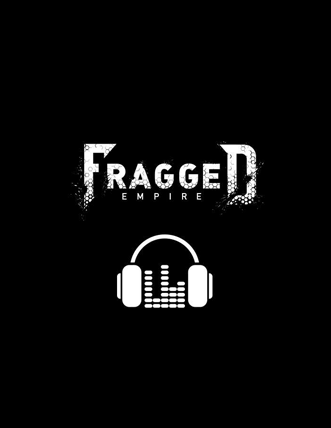 What’s the core Fragged game like?